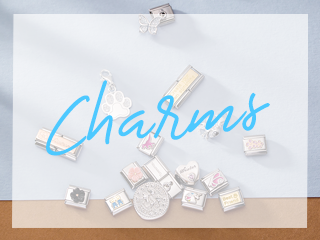 Combine your love for PANDORA with your love for your special someone in PANDORAs regal heart charm. 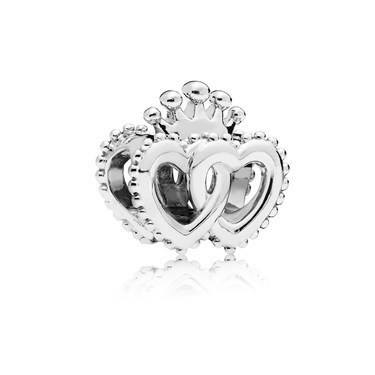 Crafted from sterling silver, this charm features two intertwined hearts with a crown on top. 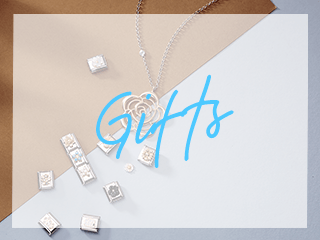 Perfect for any PANDORA princess.